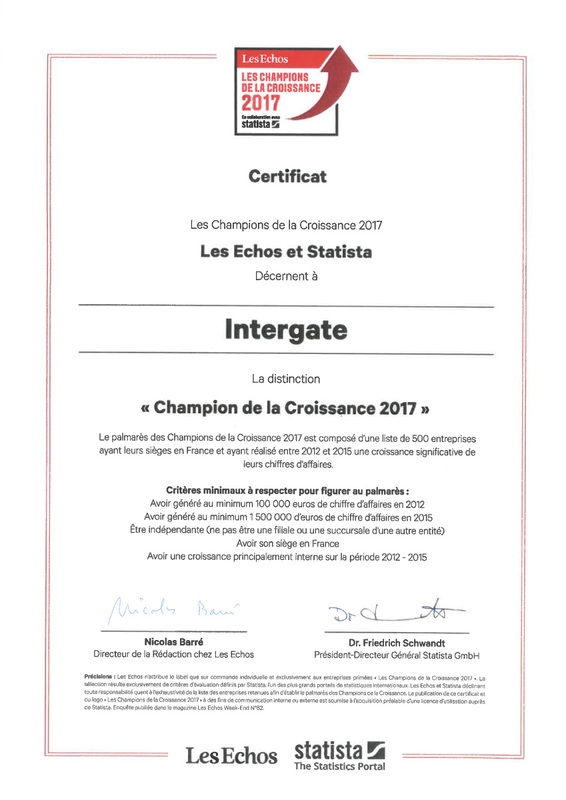 INTERGATE GROUP is an association of companies located in different European and North of Africa countries. 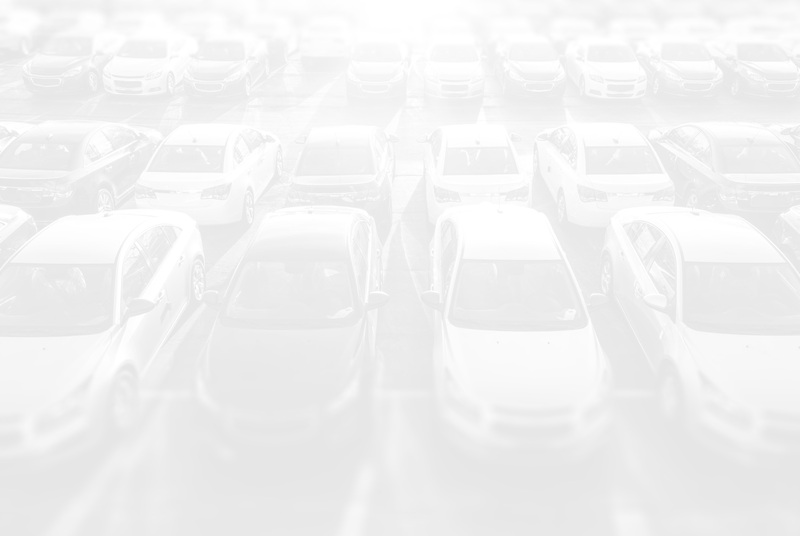 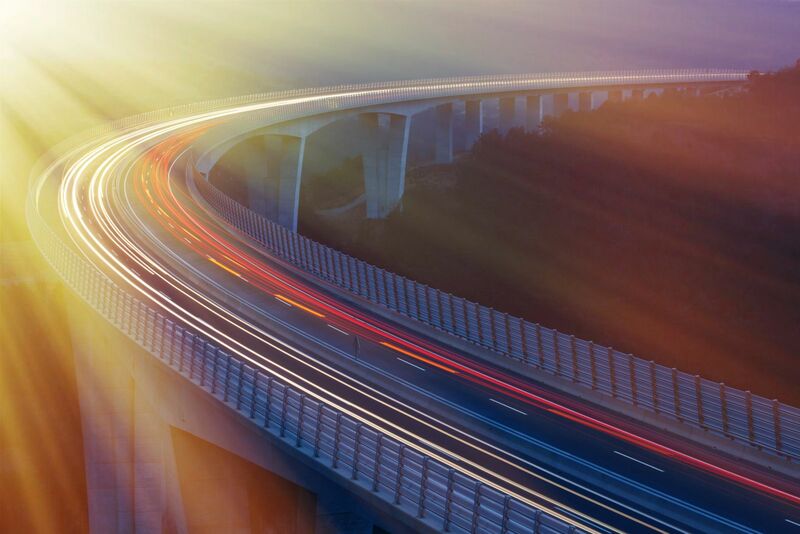 This association was created by professionals of transport and shipping in the automotive market. 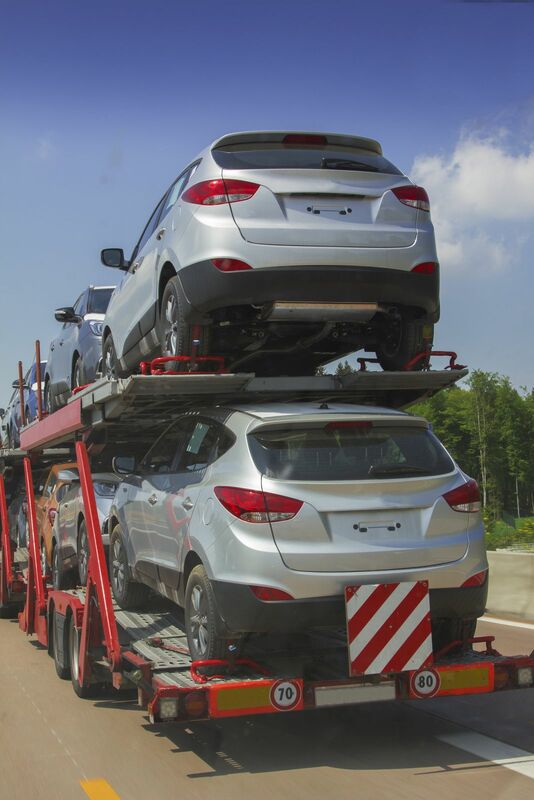 INTERGATE GROUP is a company specialized in car transport by road. 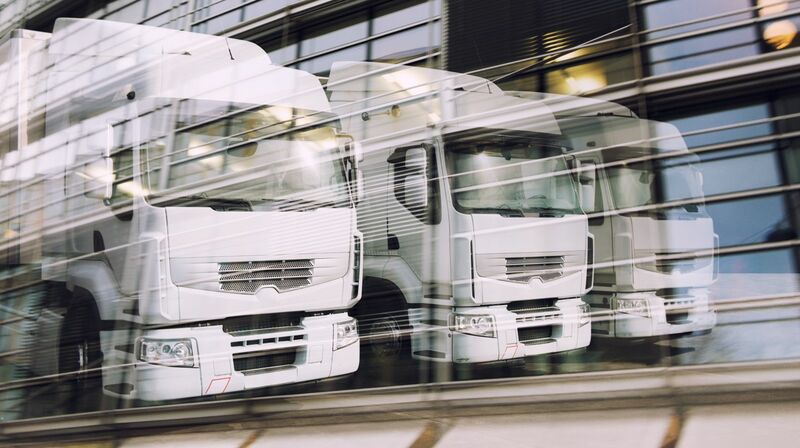 INTERGATE GROUP proposes logistic and commercial services arranging from loading to unloading place according preference of customer. 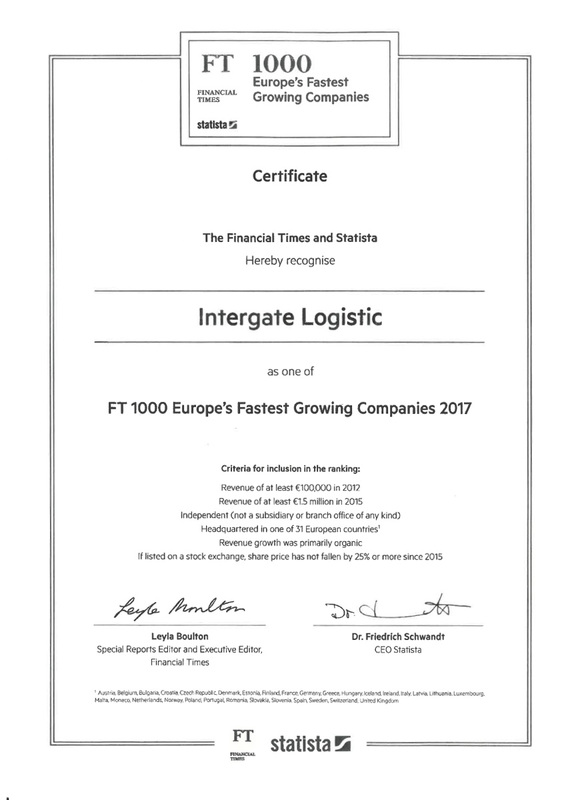 In 2017, INTERGATE GROUP was nominated by Finance Time as one of the fastest growing company during the last 5 years in EU. 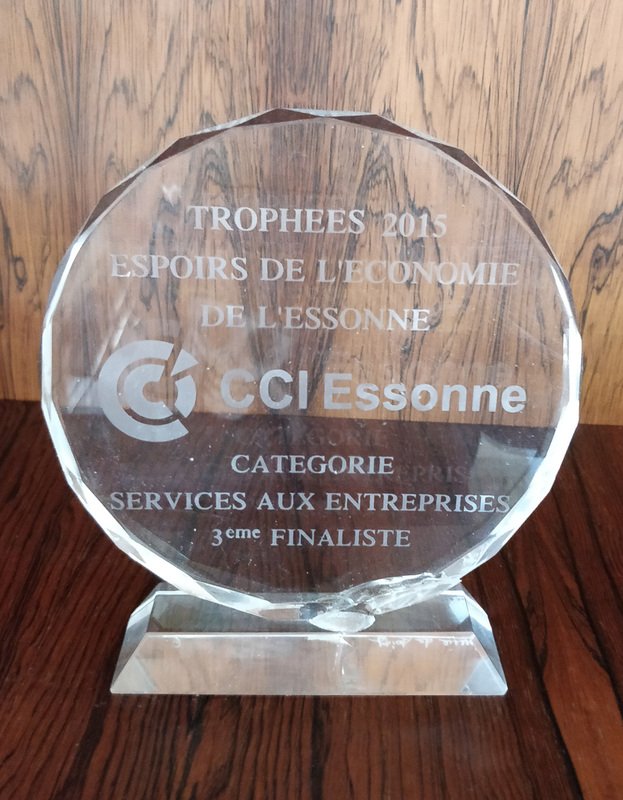 We were also declared by Chamber of Industry and Commerce in Evry in 2015 one of the best three companies offering B2B service in Essonnes (91).